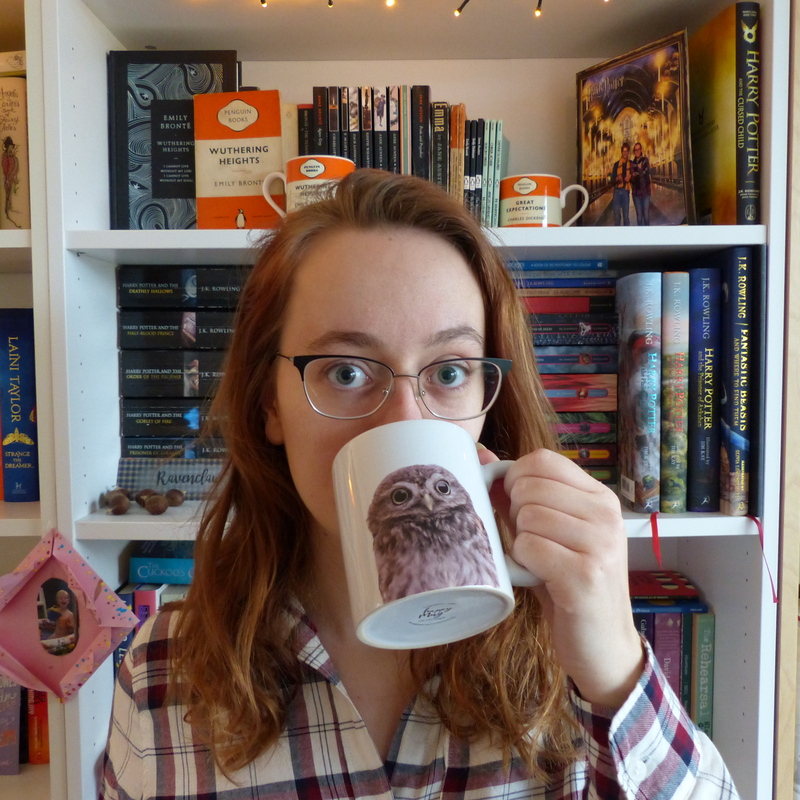 A while ago, Beth from The Quiet People did a post on her definitive ranking of the seven Harry Potter books, and I enjoyed reading about her choices so much that I decided to do my own post about it. I’ve never attempted to rank the books before, so this ought to be fun. Or, you know, the hardest thing I’ve ever had to do in my life. One of those two. Spoiler alert: If you haven’t read the Harry Potter books, first of all: HOW? and secondly: this post contains spoilers. 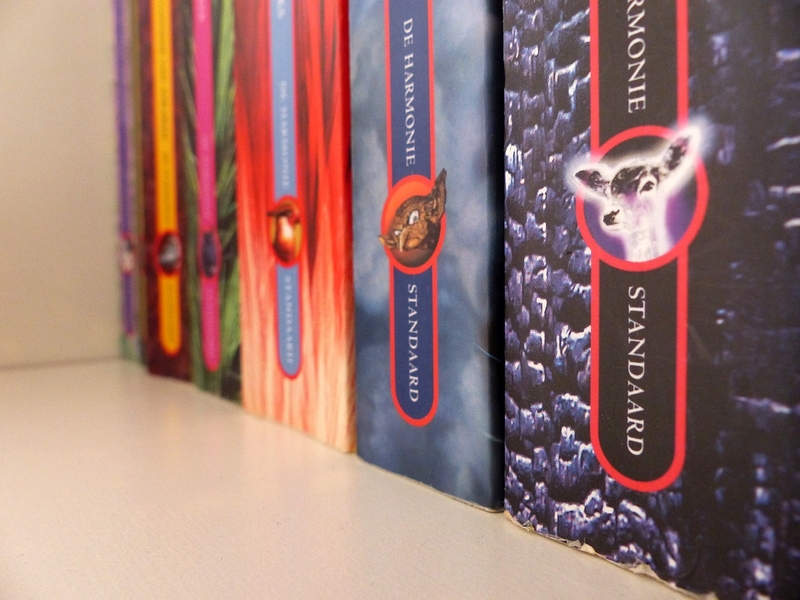 Seriously, if you haven’t read (all) the books and do still want to: DON’T read this post.